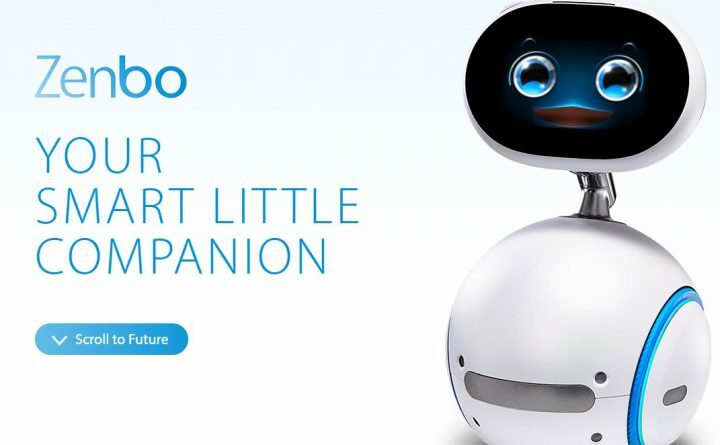 ASUS has recently announced their new Zenbo Household Robot that will retail for $599 USD. 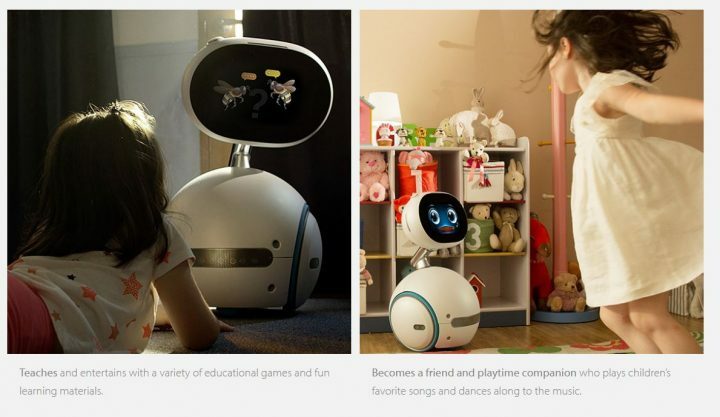 The ASUS Zenbo is a standalone robot that can help you get things done, give assistance to the elderly, help your kids read books/play games, control all of your home automation gadgets, and even can be a great security guard when you are not home. 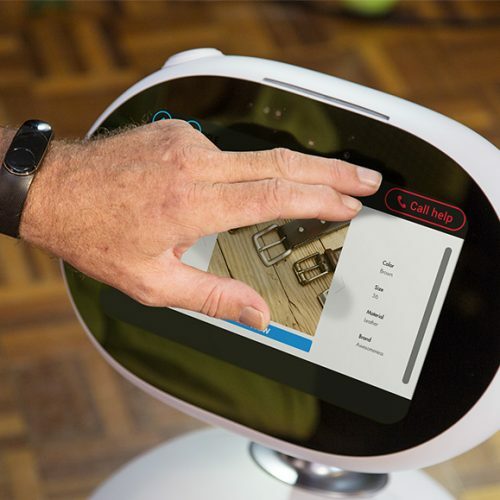 This is an exciting robot that’s really going to change many of our lives and the price seems right for what it can do. 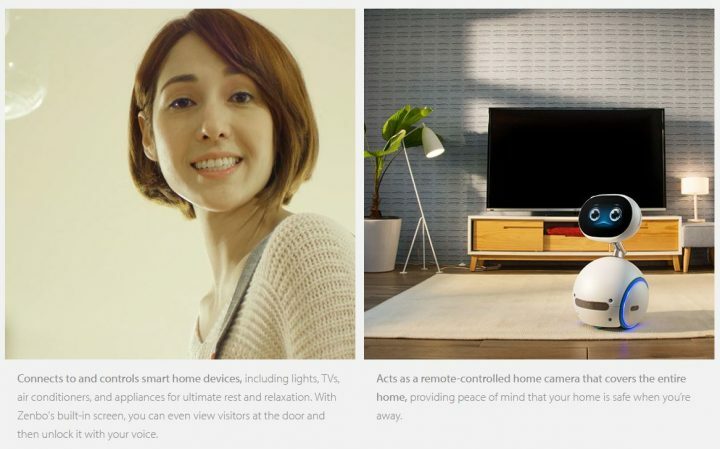 Next story Prophix, a Toothbrush with Video Camera!